Snagless hair ties that have no metal binding and are stretchy enough not to leave kinks in the hair have taken off in a big way. They don't tug and pull on strands like many can and feature a large range of designs as they're wider, which also makes them harder to lose. New on the hair tie scene is Bandzee, a company who's bands are made from knotted soft elastic trim. 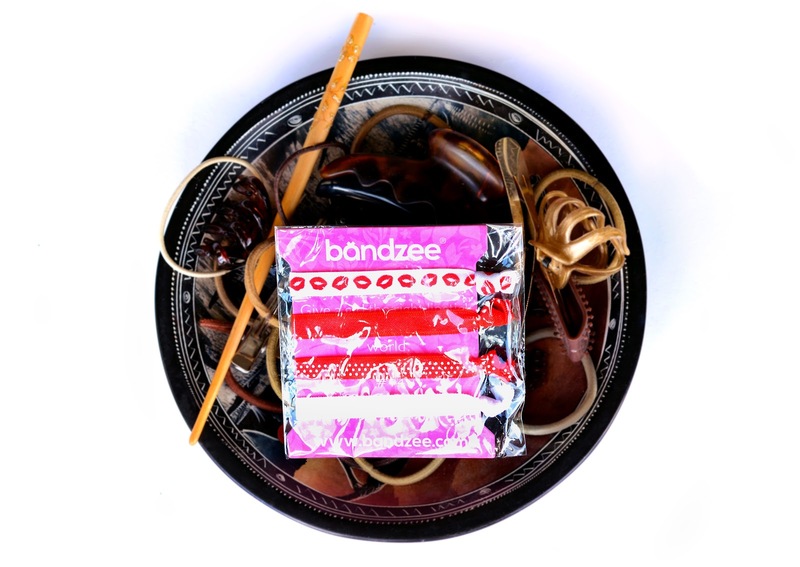 Bandzee debuted their products in Pink Parcel's period product subscription boxes, but now they're launching a monthly subscription service of their own which will mean you'll have a constant supply of new hair bands at your door. The bands themselves live up to their claims and are soft but strong with fun designs, causing no hair pulling or deep annoying kinks. The Bandzee bands come in packs of four on a card with an inspirational quote and in a little cellophane packet. 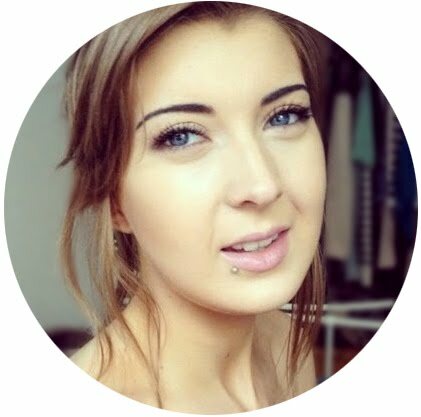 The subscription is expected to launch this month, costing £4.95 monthly with free postage. While wondering whether spending almost £5 on four hair bands is actually good value, I considered whether my usual purchase of Boots ponyband value packs had jaded my view. As it turned out, it had- the world of patterned bands is lucrative and can see you paying almost twice as much for a four pack. One of the leading brands even sells individual bands for £5 each. A hair band subscription service is definitely a novel idea, however the brightly coloured designs of the bands I've seen confirms the thought that it's one I would probably have been most interested in 10 years ago. Aimed at the young teenage (or even younger) market, I can see the fun patterns of Bandzee bands and the novelty of having new designs arriving each month doing well. What do you think of the idea of a hair tie subscription? I agree with the patterns and colors being a bit immature. I think the idea of hair tie subscriptions can be popular, we started one only very recently with neutral colored hair ties and bobby pins... not necessarily a shameless plug but we are discussing hair tie subscriptions so I thought I would throw that out there.